How Far is NDR Sri Sai Krupa Towers? 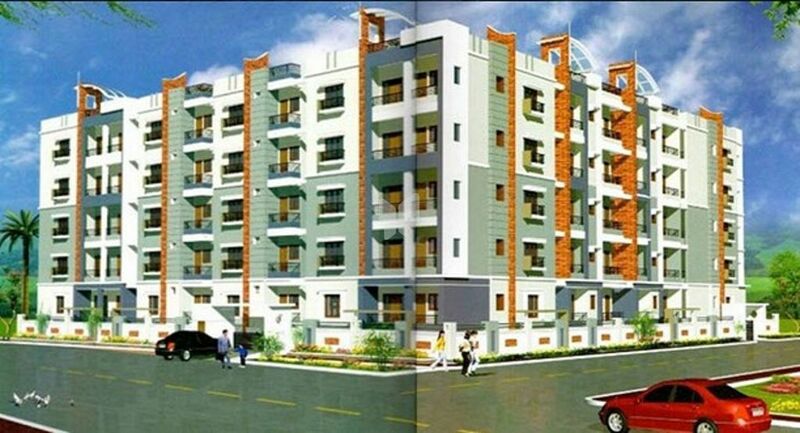 NDR Sri Sai Krupa Towers is one such project that lures everyone’s desires. With an elevation so grand and an innovation so majestic, Sri Sai Krupa Towers in your dreams about a luxurious lifestyle. Easing all your needs in this jet lifestyle, it puts its mark on the most favourable location. Concealed copper wiring with adequate points for TV, exhaust fans, geysers, AC, refrigerator etc.